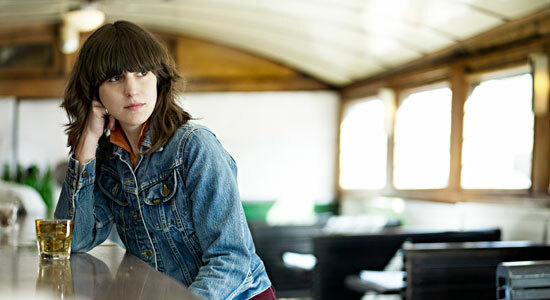 Eleanor Friedberger is following brother Matthew’s lead by making a solo album. The Fiery Furnaces singer wrote Last Summer (out via Merge on July 12) last summer and recorded it in the fall. The 10-track LP features a number of songs about places around her New York City home, including “Scenes From Bensonhurst,” “Roosevelt Island” and “Owl’s Head Park.” Friedberger will be touring this summer in support of Last Summer, but in the meantime, download album opener “My Mistakes” below. And, while you listen, read our 2007 Fiery Furnaces feature.